Showing results by narrator "Jenny Day"
A charming collection of classic children's stories hosted by a hilarious wicked witch and narrated with charm and excitement. 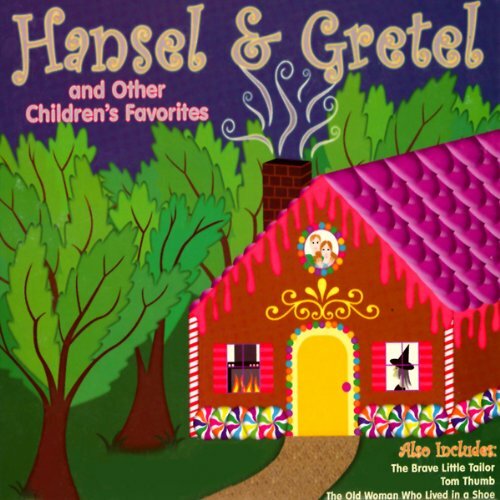 The delightful favorites include the tale of "Hansel and Gretel", the giant-sized adventures of "Tom Thumb", the hilarious story of "The Brave Little Tailor", and the real story behind the classic nursery rhyme "The Old Woman Who Lived in a Shoe". 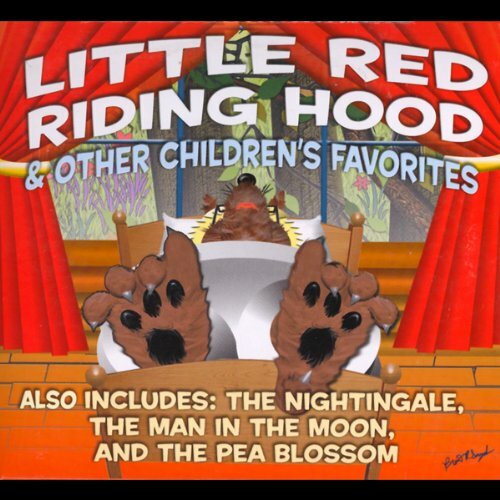 Here is a wonderful collection of classic children's tales told with humor and heartfelt charm. 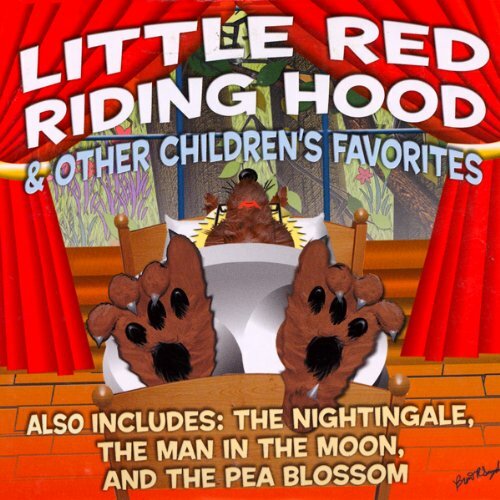 Featured are the beloved favorite "Little Red Riding Hood", Hans Christian Andersen's "The Pea Blossom" and "The Nightengale", and L. Frank Baum's hilarious tale of the mixed-up "Man in the Moon". 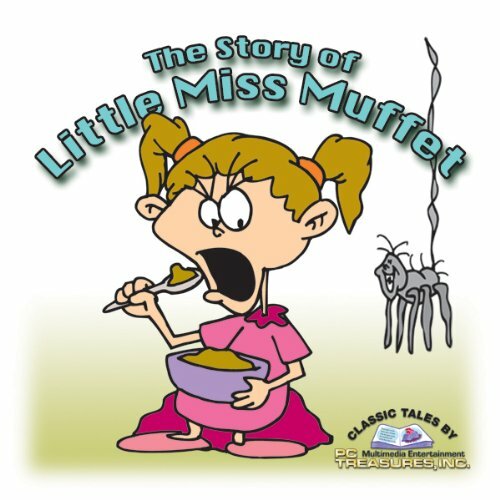 Little Miss Muffet learns a very valuable lesson about minding ones manners when she leaves her country home for adventure. Finding chores at a nearby farmhouse tedious, she sits beneath a tree with her dinner and encounters a fearsome spider that sends her fleeing back to the safety of her privileged life. A wonderful assortment of classic children's stories written by the beloved author Hans Christian Andersen. 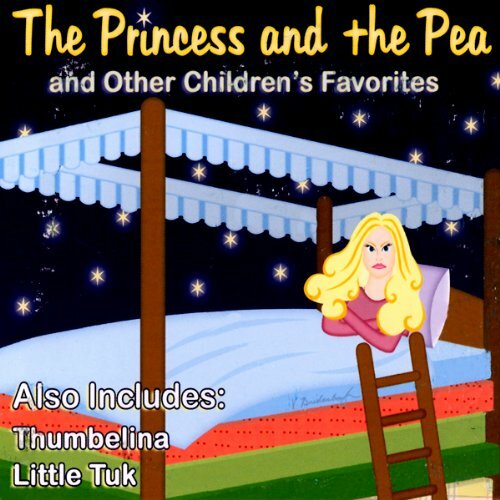 Featuring the charming story of "The Princess and the Pea", the delightful adventures of Thumbelina, and the tender, uplifting tale of Little Tuk. Two delightful, fanciful, and heartwarming stories. 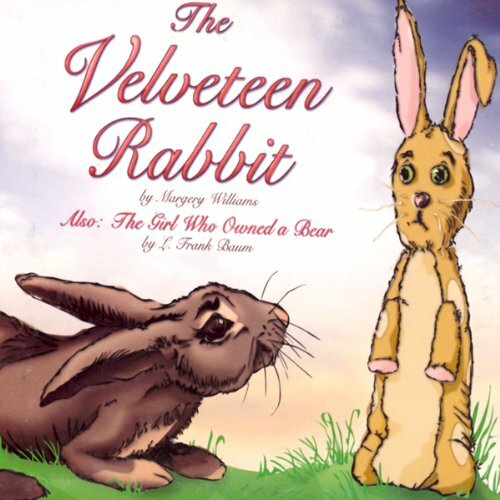 "The Velveteen Rabbit" tells the tale of a stuffed rabbit that longs to become real, while "The Girl Who Owned a Bear" tells of a little girl who receives a magical book filled with the most unpredictable of magic. 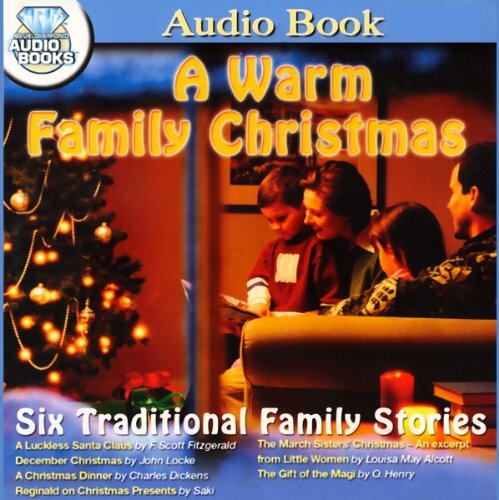 A wonderful collection of Christmas stories and poems celebrating all the warmth and joy of the holiday season. 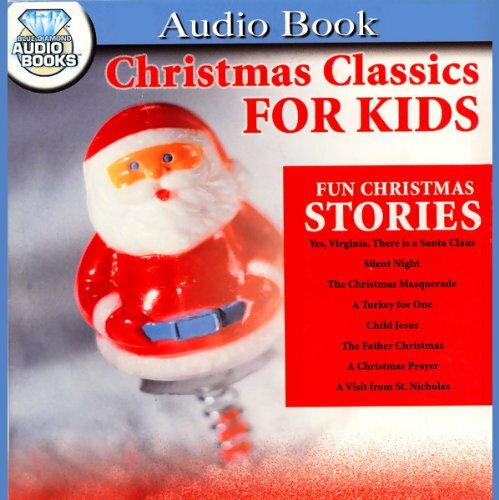 "Yes, Virginia, There is a Santa Claus" is a kindly editor's reply to a young reader regarding the existence of Santa; "Silent Night" is the classic song read with meaning and reverence; "The Christmas Masquerade" is a charming tale of a magical Christmas Eve. A charming collection of fairy tale favorites read with warmth, tenderness, and enthusiasm. 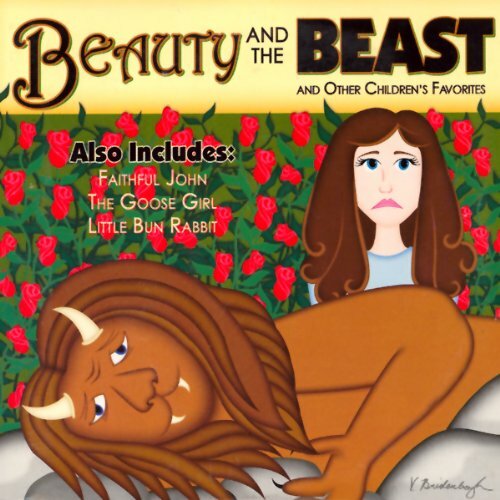 Included is the much-loved story of "Beauty and the Beast", wherein a young woman proves that a kind heart overcomes all obstacles; Also, the touching story of "Faithful John" and his unwavering loyalty to his king; "The Goose Girl", where a young princess is betrayed by her lady-in-waiting; and the sweet story of "Little Bun Rabbit", where a shy little bunny is whisked away on a magical journey to the North Pole. This wonderful collection of fanciful stories features adventurous billy goats, talking giraffes, and magic beetles. 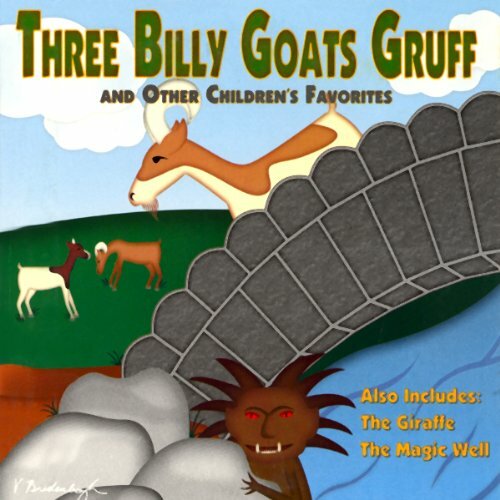 It includes "Three Billy Goats Gruff", "The Giraffe", and L. Frank Baum's "The Magic Well". A charming collection of classic fairy tales told with wit, charm, and enthusiasm. 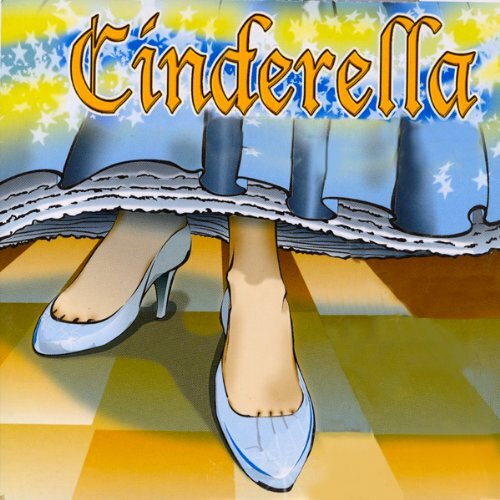 Featuring the beloved favorite "Cinderella" and including Hans Christian Andersen's "The Snow Man", Perrault's "Puss in Boots", and the whimsical fable "The Frog Prince". With the help of a small boy and his trusty pea-shooter, five yellow peas venture out in the world to see their fortunes. 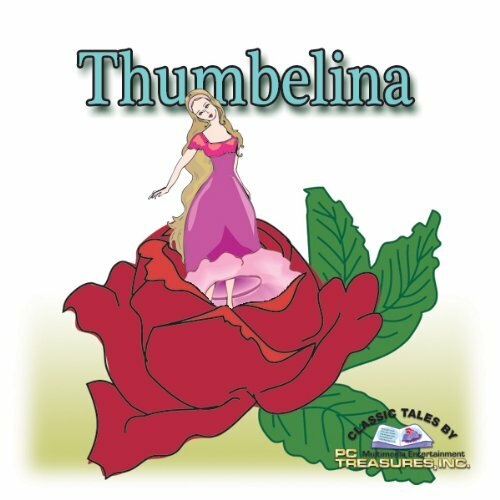 Little Thumbelina was born in a flower and raised by a very kind old woman. When the wee sprite finds herself captured by the mean Mr. Toad, Thumbelina embarks on a thrilling, funny, and heart-warming adventure. 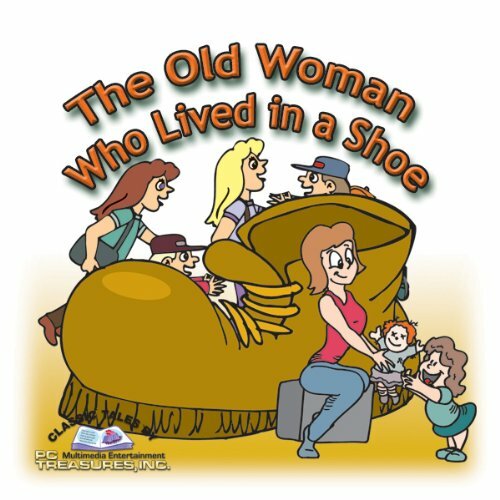 This charming tale of love and grandmotherly devotion tells the complete story of a little old woman who lived in a shoe. Two little girls are enjoying Christmas day when a poor, barefoot little boy shows up on their doorstep. Weak with hunger, the child is invited inside to join the girls and they all celebrate the true meaning of Christmas with kindness and sharing. One night, when they should be snug in their beds, three little mice instead sneak out of their room to explore the house. 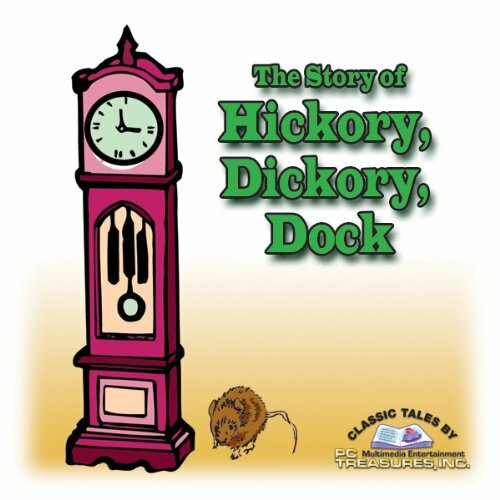 The Story of "Hickory, Dickory, Dock" tells the real story behind the nursery rhyme favorite. 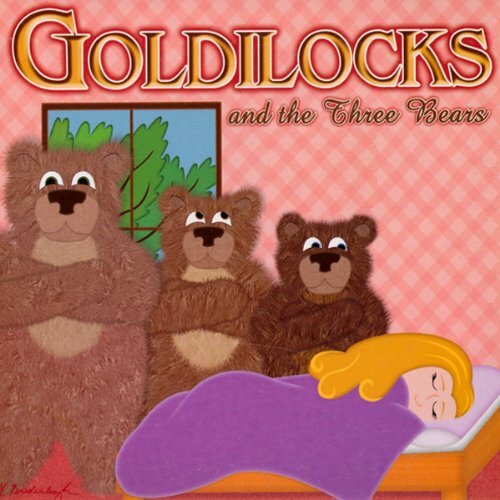 A wonderful collection of classic children's tales, all narrated with heart-warming delight. 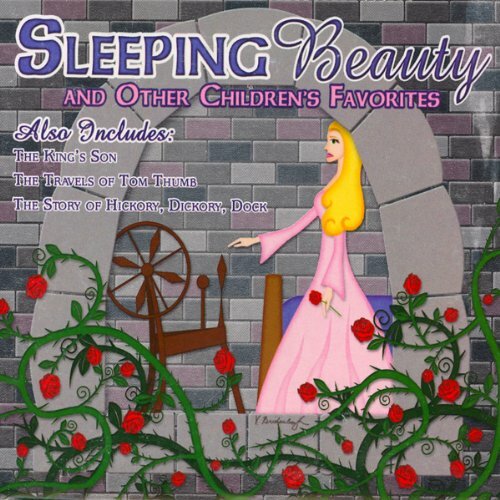 Featuring "Sleeping Beauty", "The King's Son", "The Travels of Tom Thumb", and "The Story of Hickory, Dickory, Dock". 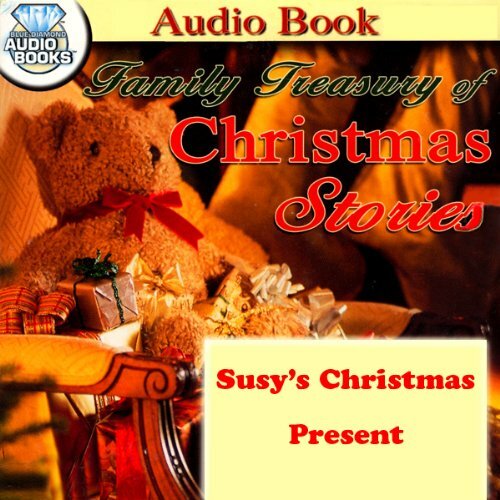 Two little girls are entertained by the story of their nanny's favorite Christmas on Christmas Eve.